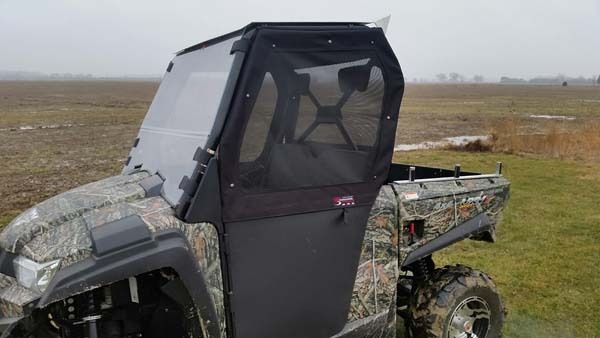 This is an optional upper net system, replaces your existing upper window section on your COMMANDER doors for the summer. Great for keeping branches and debris from getting into the cab area. NOTE: works with the Shockpros Motorsports Commander door kit only.